Have you ever wondered what happens to the BIXI in the winter? Where the stations go? Who is in charge of the upkeep of each bike? 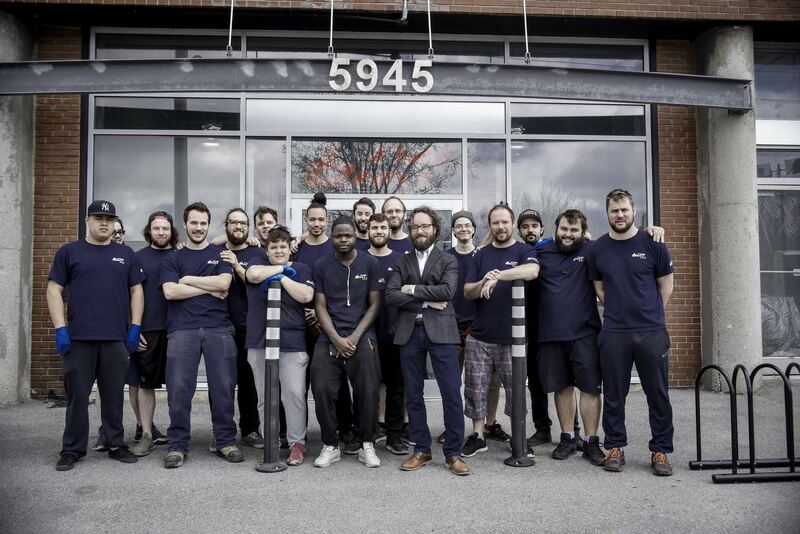 Over the years, the BIXI team has become experts in the deployment, retrieval, storage and maintenance of all 6,250 bikes and 540 stations. To find out how, keep reading! Where are the BIXI stored? 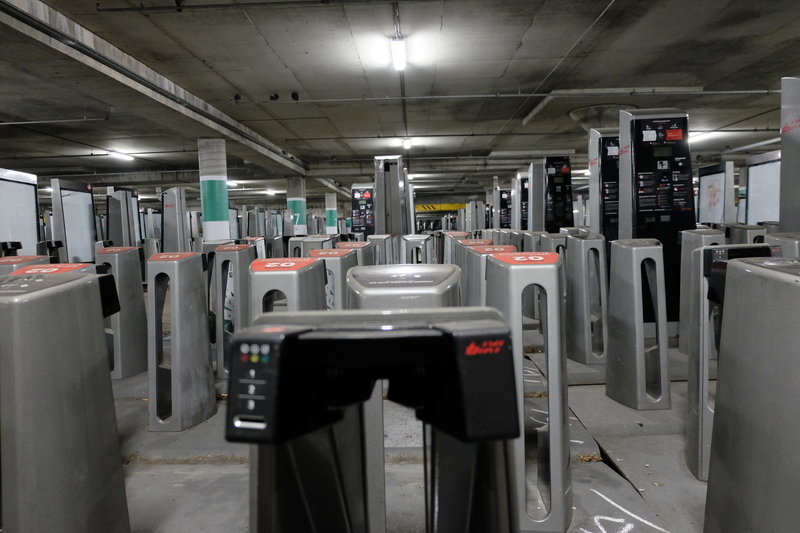 At the end of the BIXI season, on November 15, all 6,250 BIXIs are taken from the network, and it takes our teams about two days to reunite the entire fleet. They then spend the winter warm inside, stored on the scaffolding at our warehouse. Located in Rosemont, it is in the same building as our administrative offices. We have a view of and access to the entire fleet directly from our general headquarters. It's quite impressive! In order to keep track of the history of each bike, they are all identified with their own serial number. 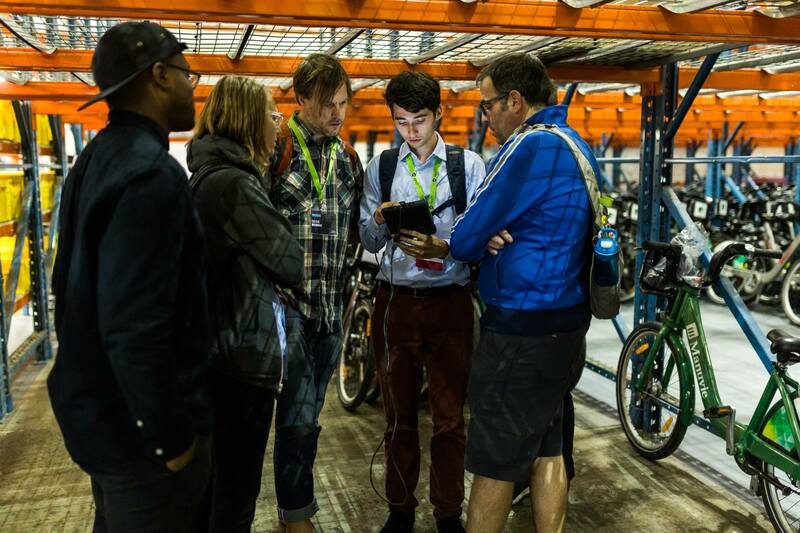 The electronic classification system for the bikes and bike parts was designed by our internal data expert, Antoine. The CycloChrome team is responsible for the upkeep of all the bikes. The team is composed of students who are taking part in a work-study program that takes place 12 months a year to help maintain the fleet. Each bike is thoroughly checked. Parts are adjusted or changed, the frames are repainted and the stickers are replaced. We love seeing them work so enthusiastically. Did you know that the Montreal police force just had their bikes repaired by CycloChrome as well? Our young mechanics are THE experts in bike maintenance. And they make us proud! 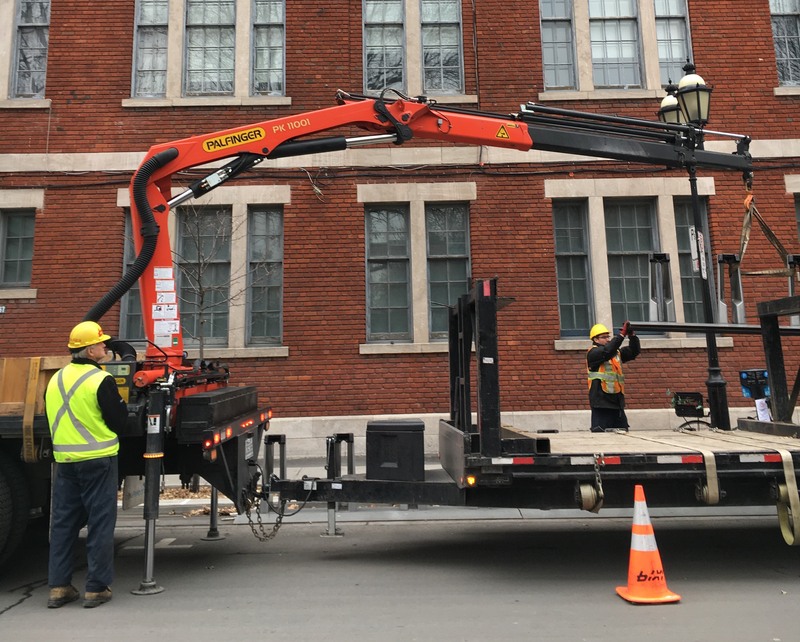 In order to protect the equipment from the snow and ice and to be able to plow the Montreal streets after a snowfall, the stations have to be stored over the winter. As they are much bigger than the bikes, we need a large space that is easy to access for the teams who are in charge of maintenance. All 540 stations with their 11,875 docking points can be found hibernating in the parking structures at Olympic Park. How do the stations get to Olympic Park? After collecting all the bikes in use, our teams get to work to remove all 540 stations that make up the BIXI network. And that is no easy feat! Nearly 30 employees work 6 days a week to remove the stations as quickly as possible. 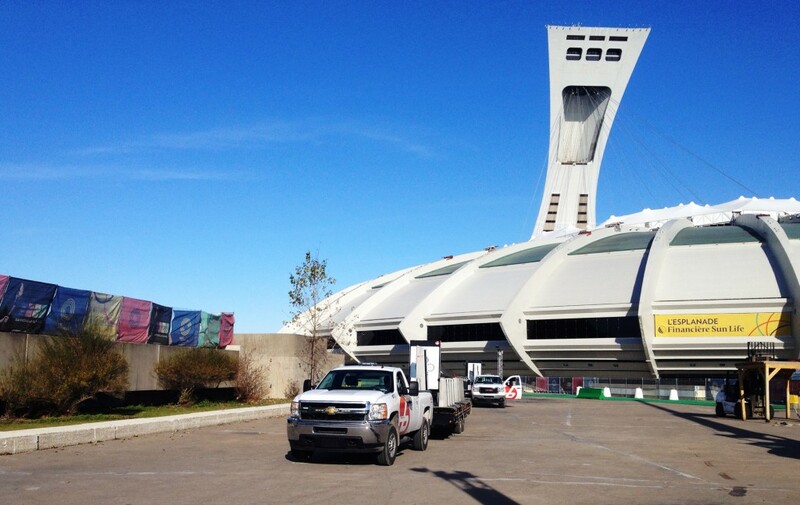 The goal is to remove all the stations before the first snowfall so that they don't get stuck in the way while the City of Montreal is carrying out its snow removal operations. Our teams have become experts in the field and are able to remove an average of 40 stations a day! Our different teams work 12 months a year to ensure that you're able to travel freely throughout the city where and whenever you want, to go where your hearts desires and/or needs to go. We look forward to seeing you again in 2019 with our equipment in the best shape ever!